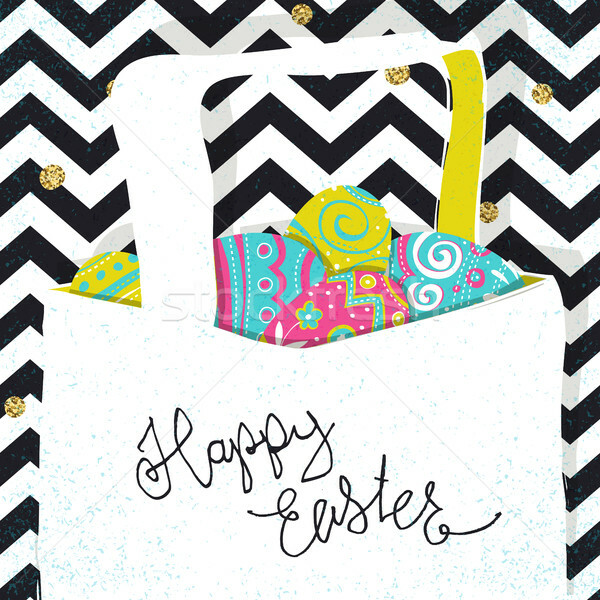 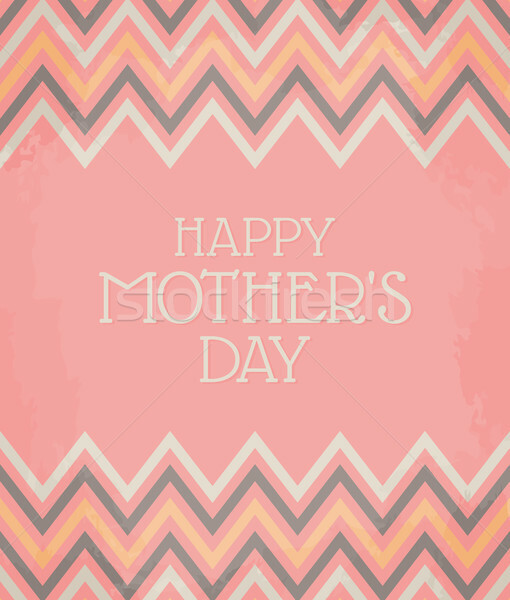 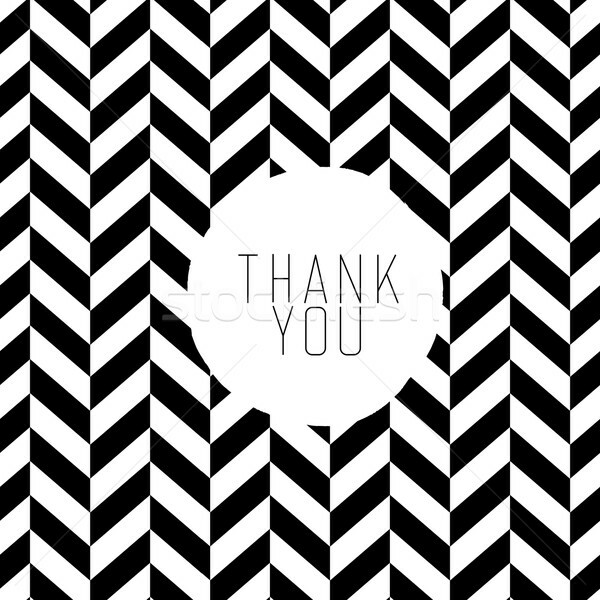 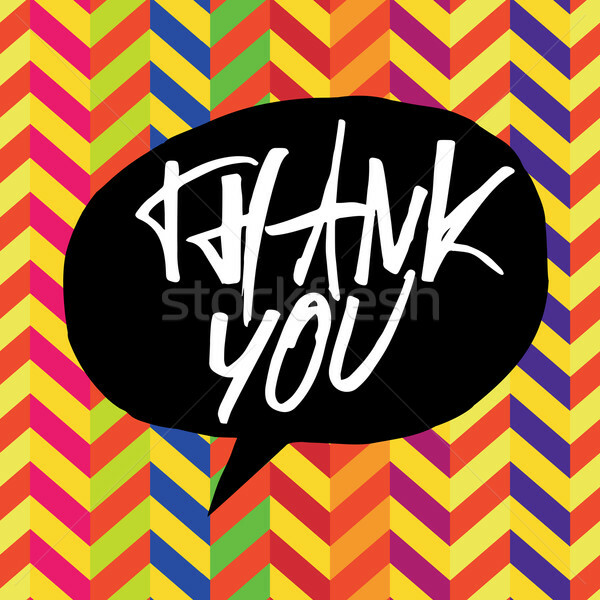 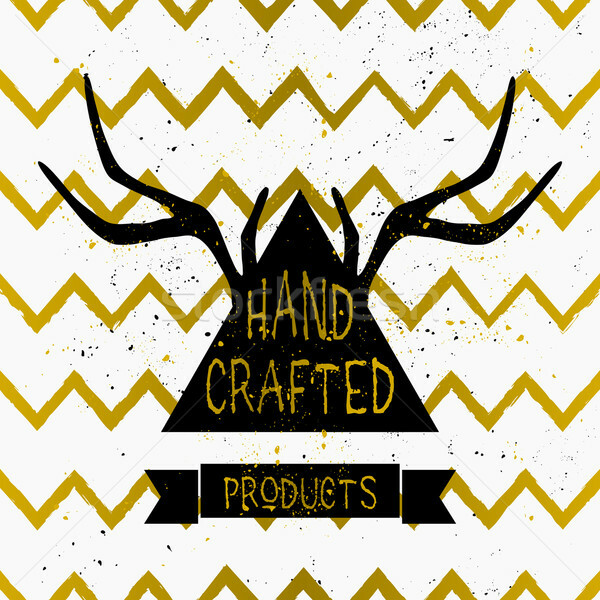 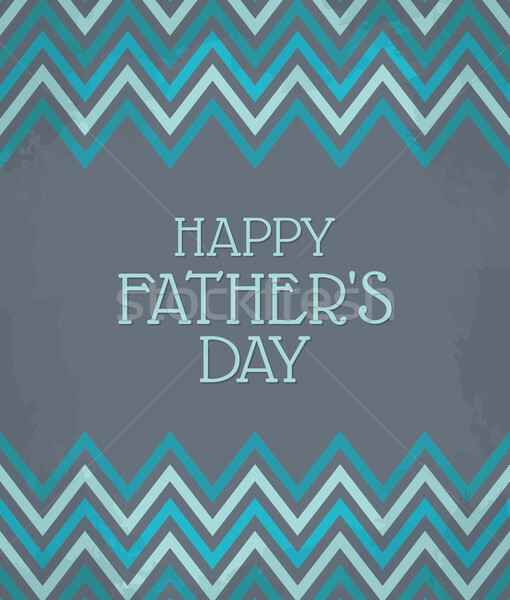 Thank you message on black and white chevron pattern. 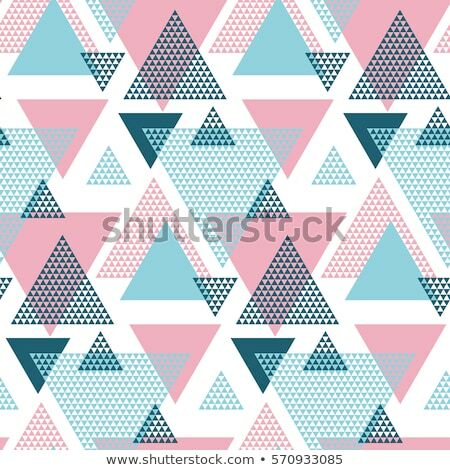 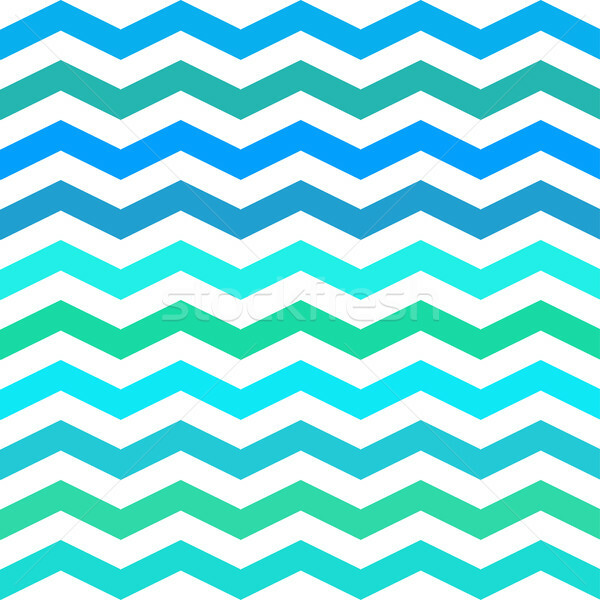 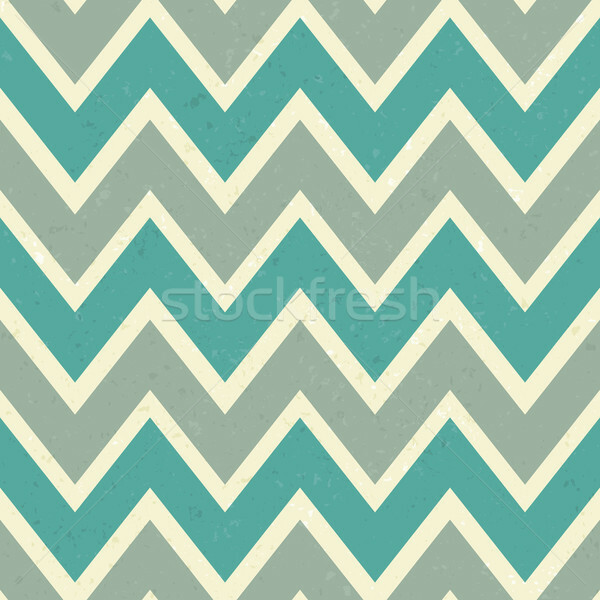 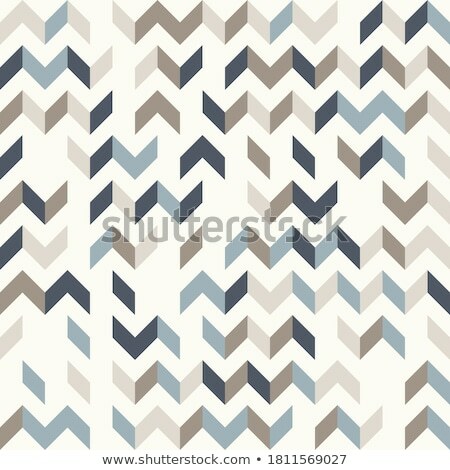 turquoise gradient chevron seamless pattern background vector. 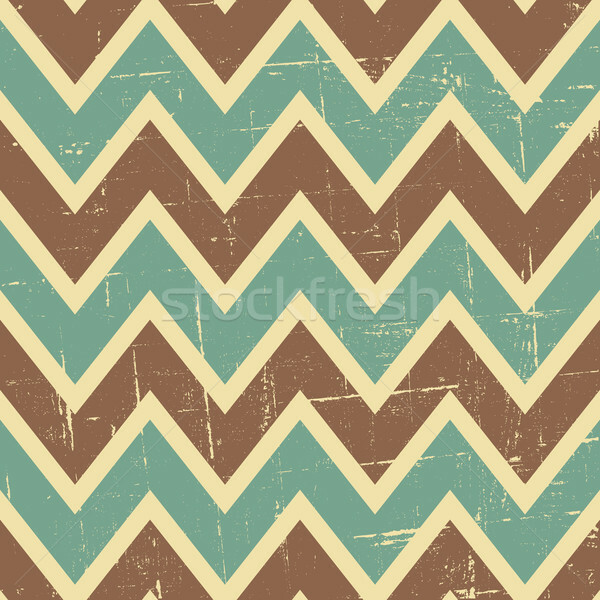 Chevron Pixel Art Seamless Pattern. 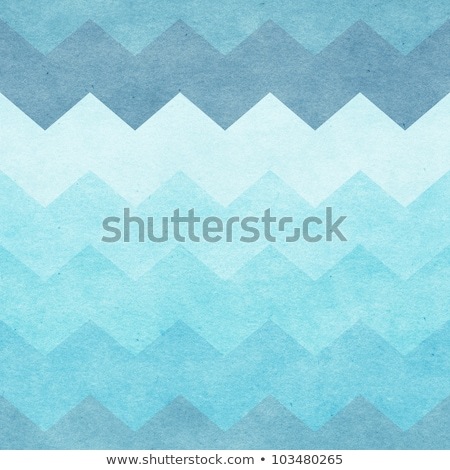 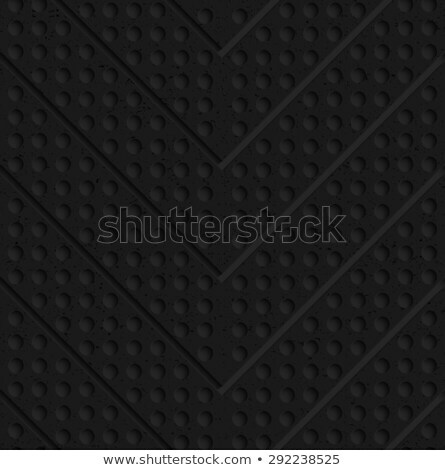 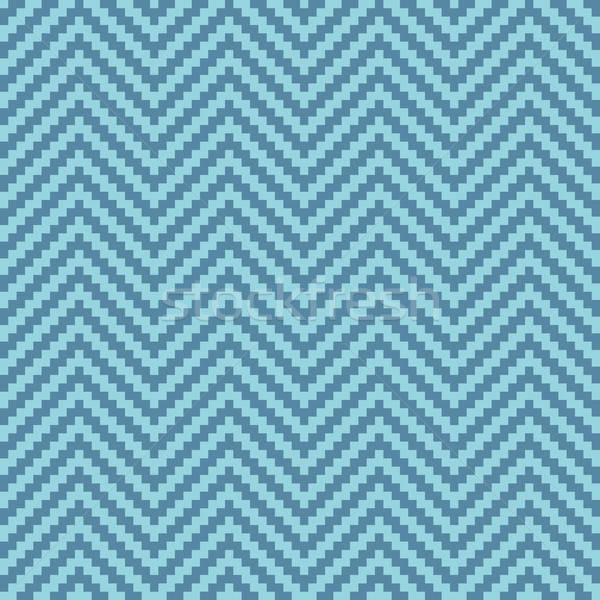 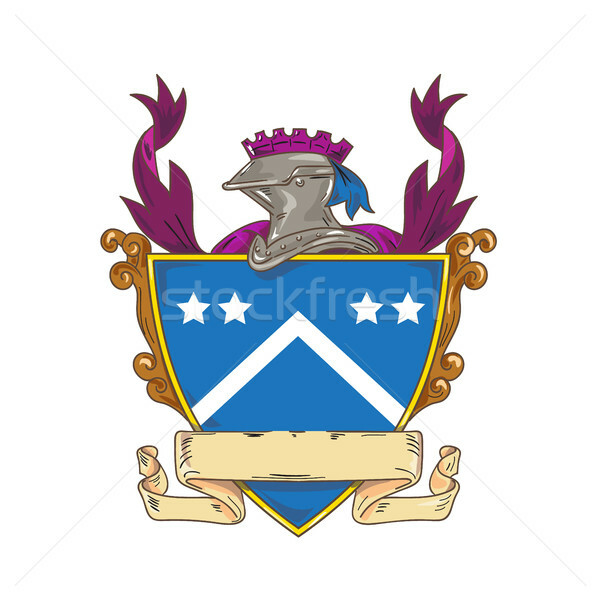 Dark turquoise and blue gradient chevron seamless pattern background vector. 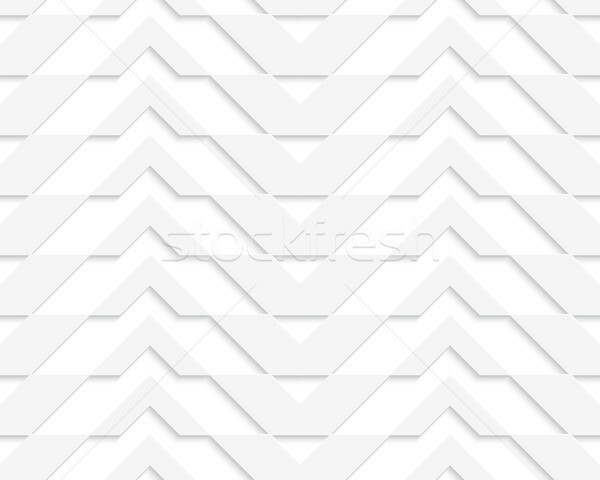 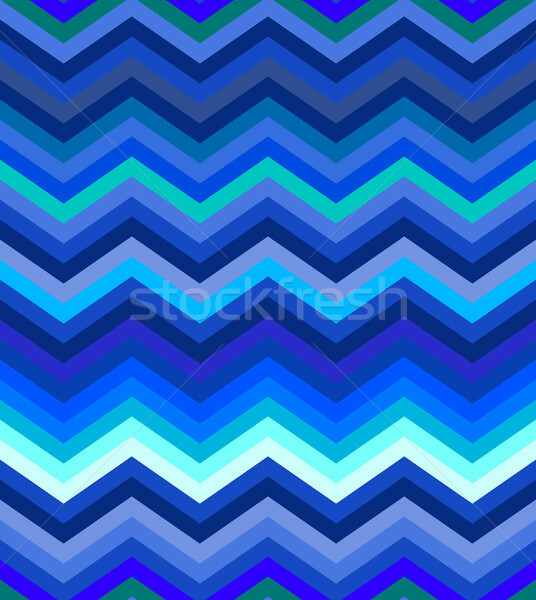 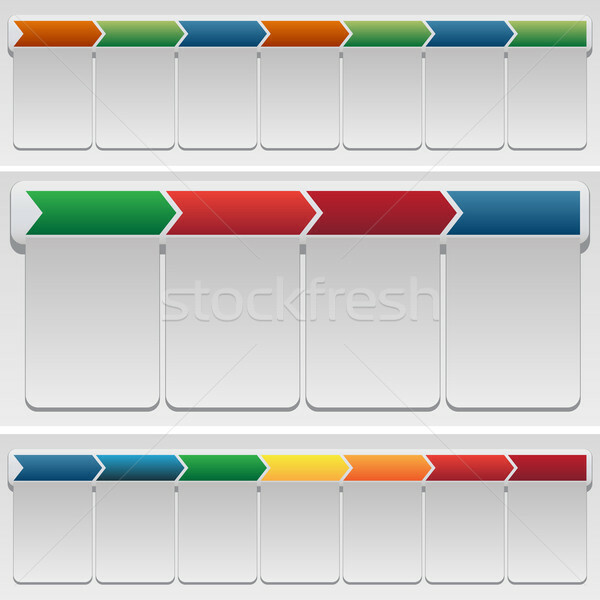 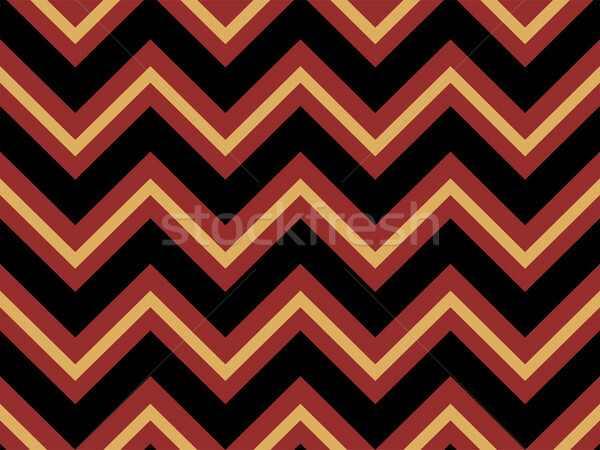 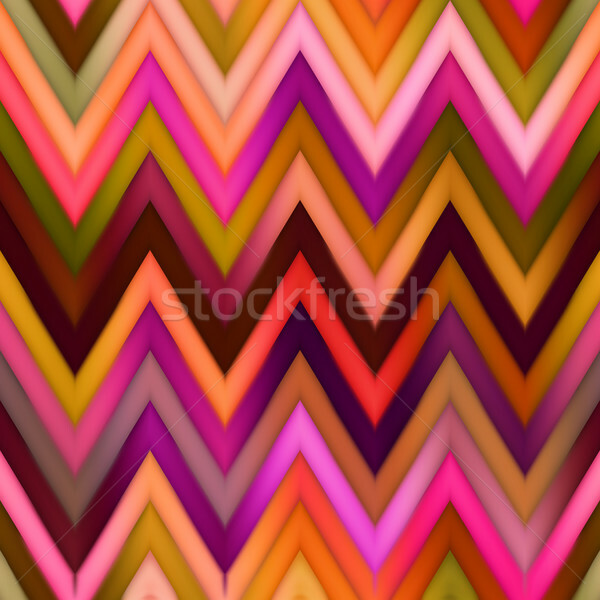 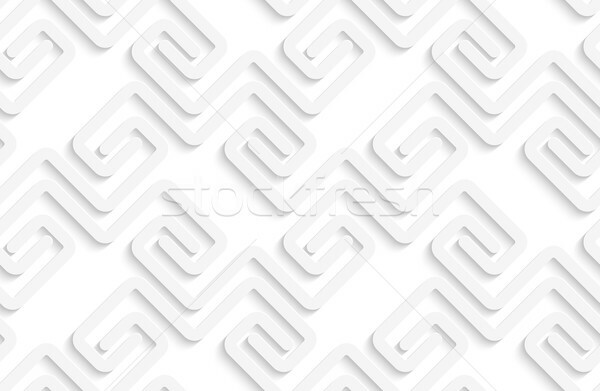 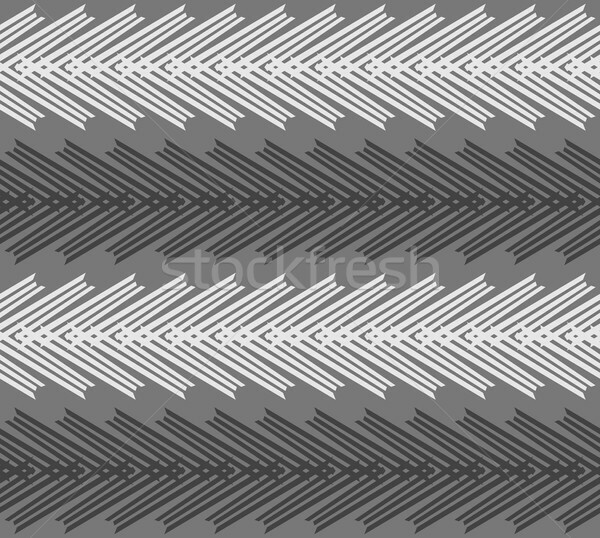 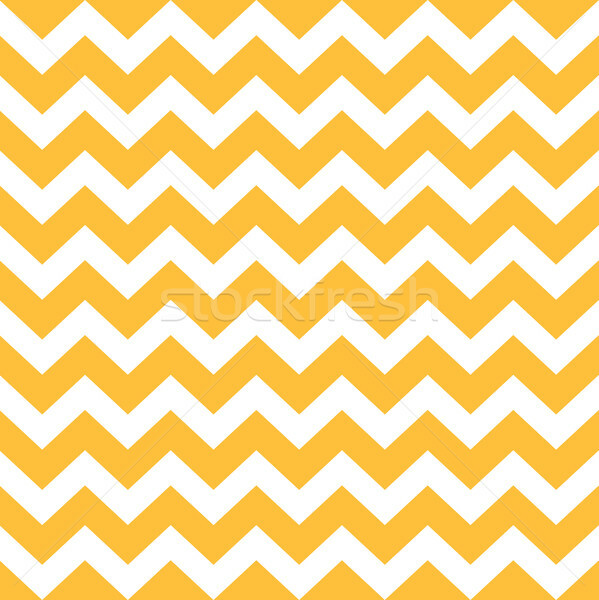 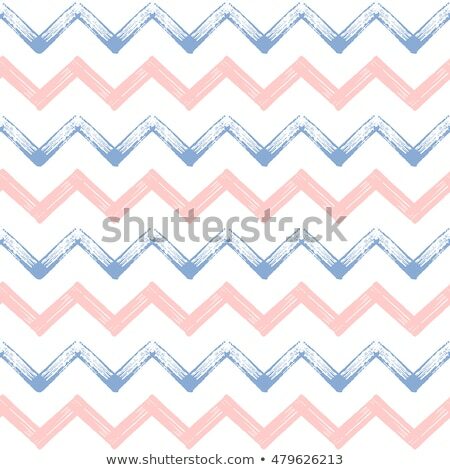 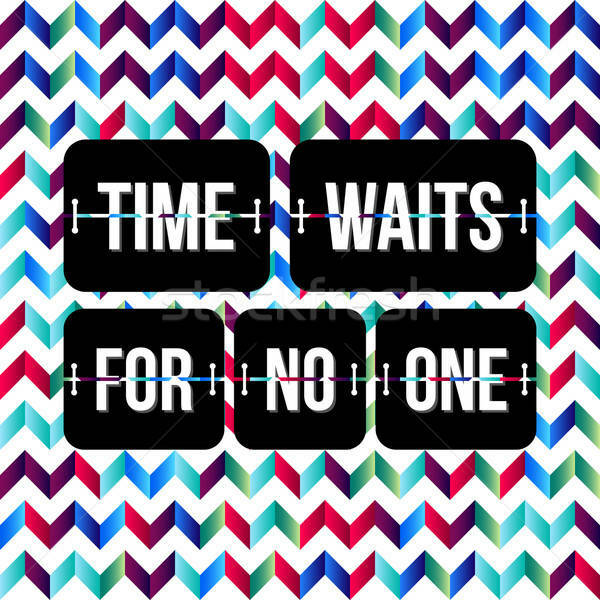 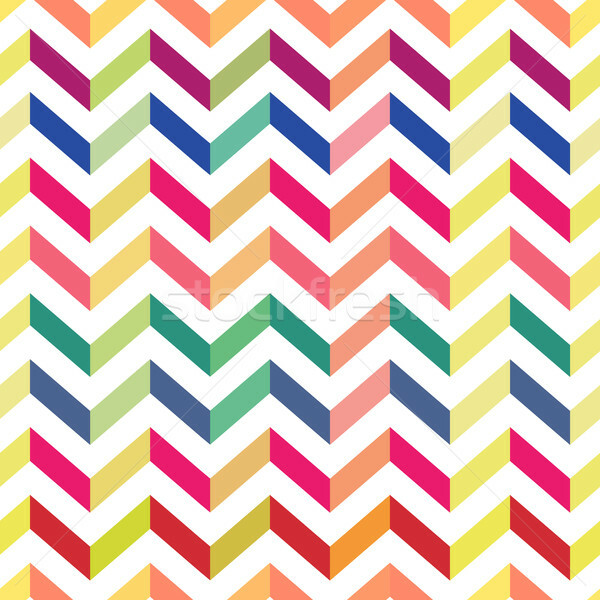 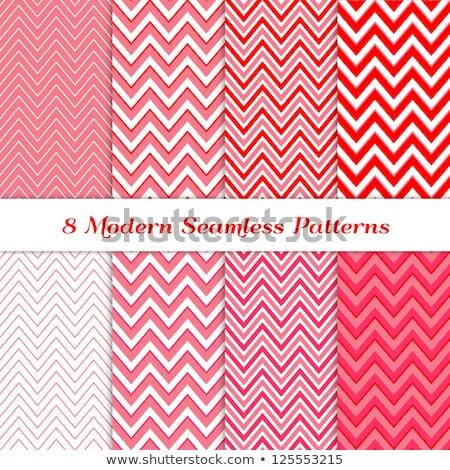 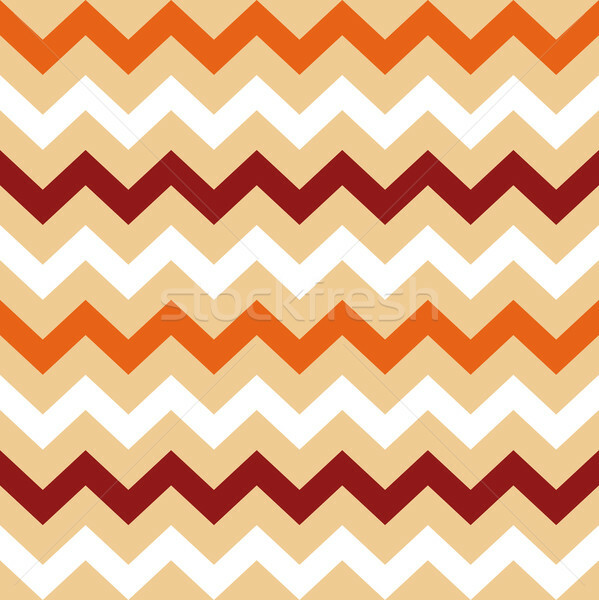 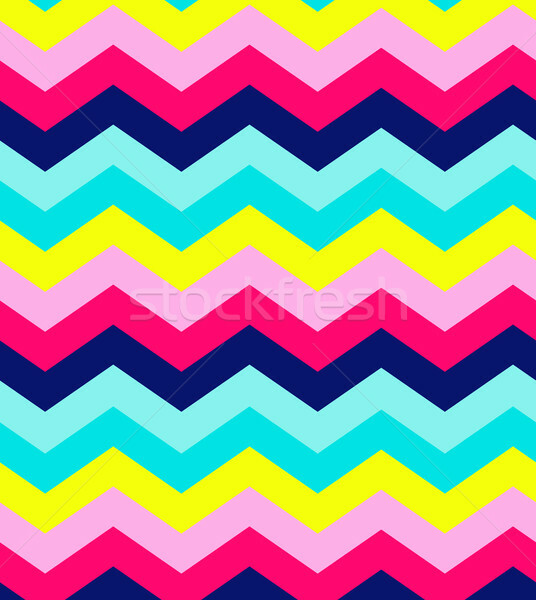 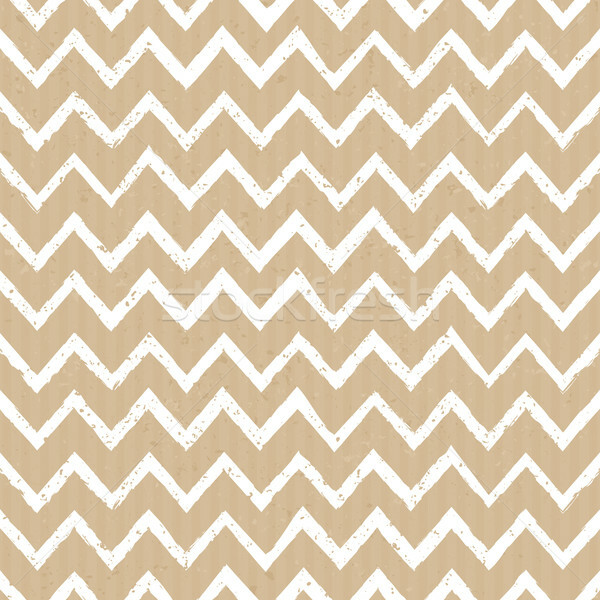 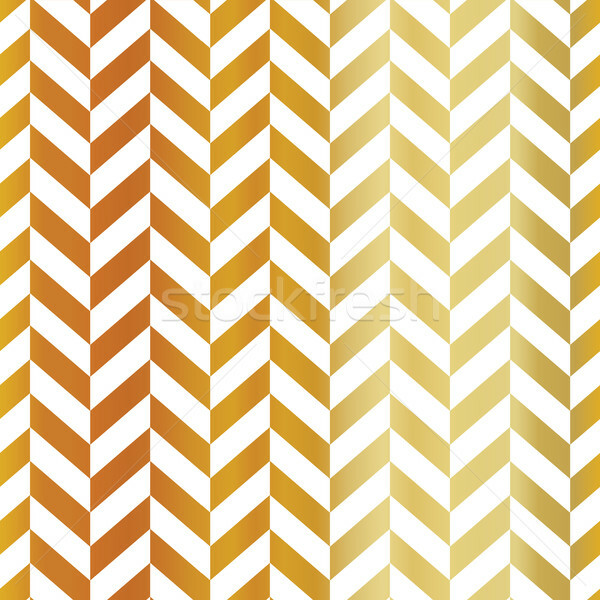 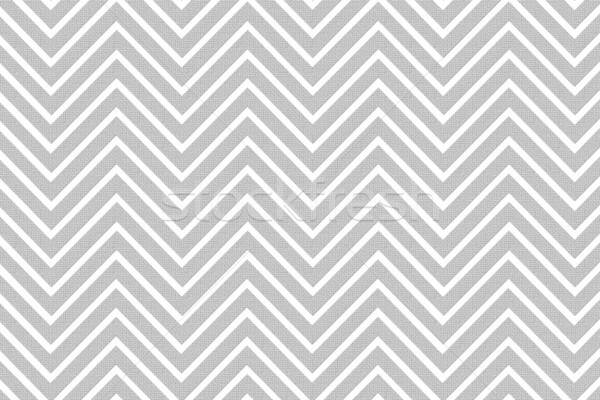 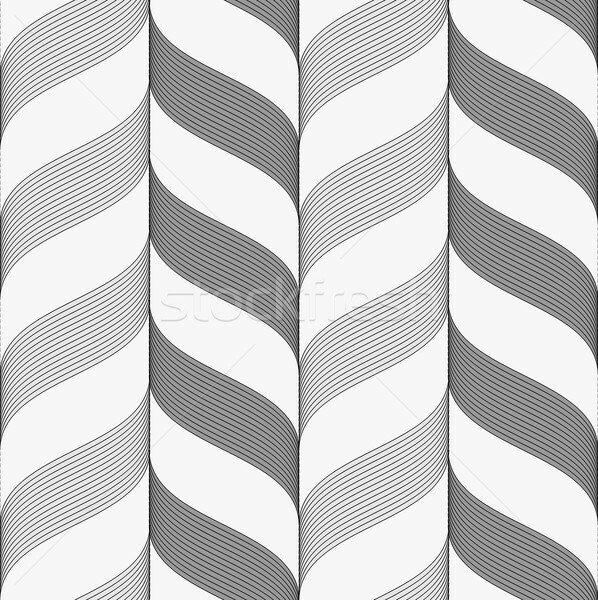 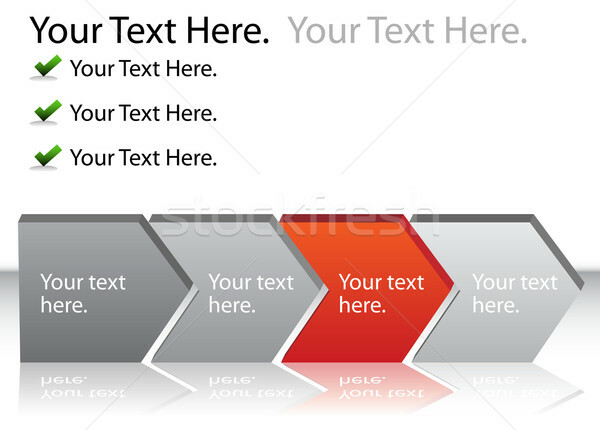 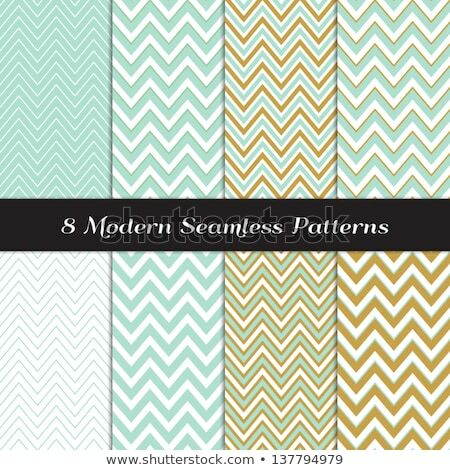 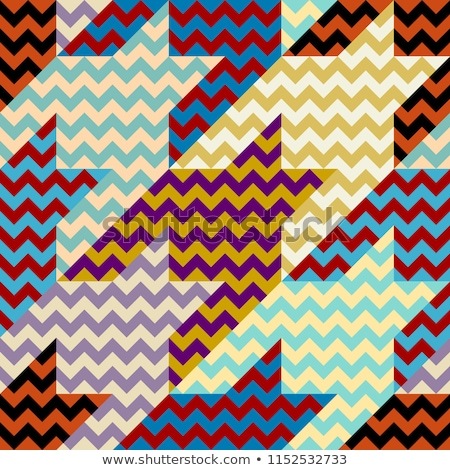 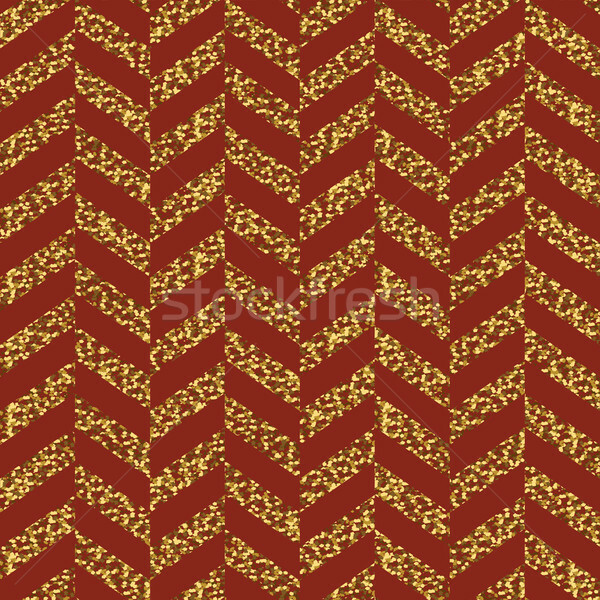 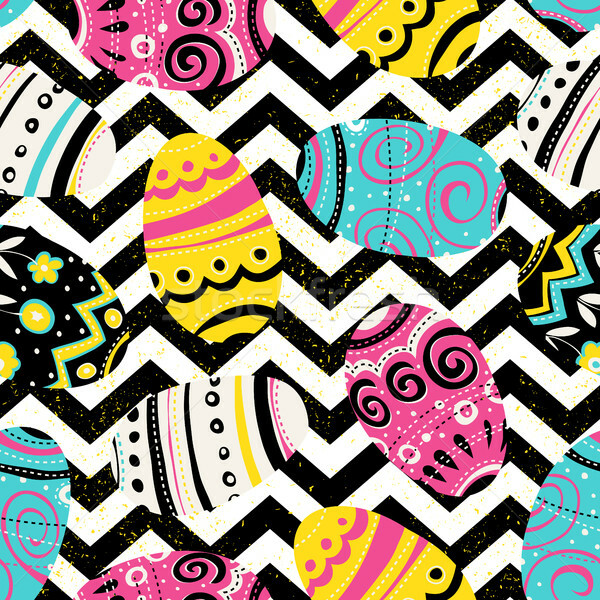 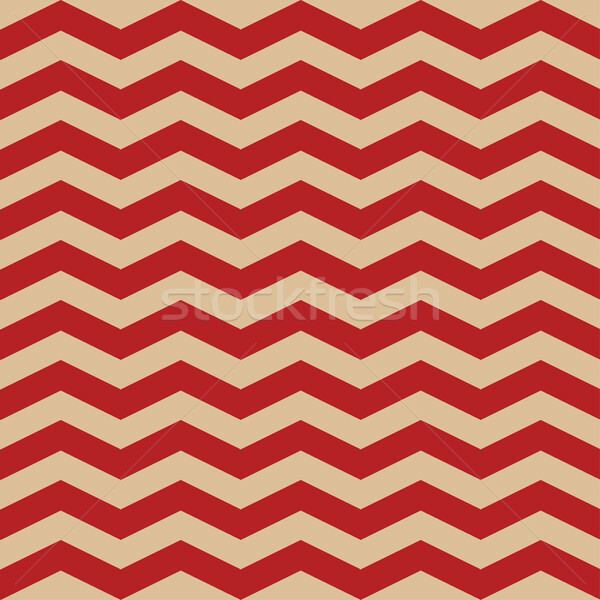 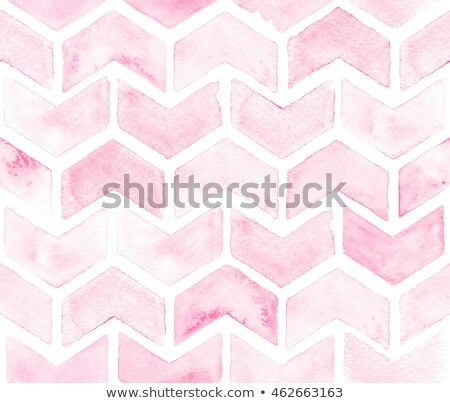 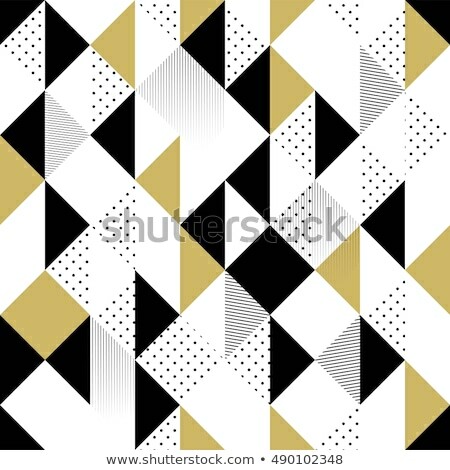 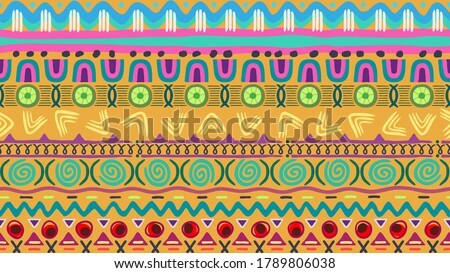 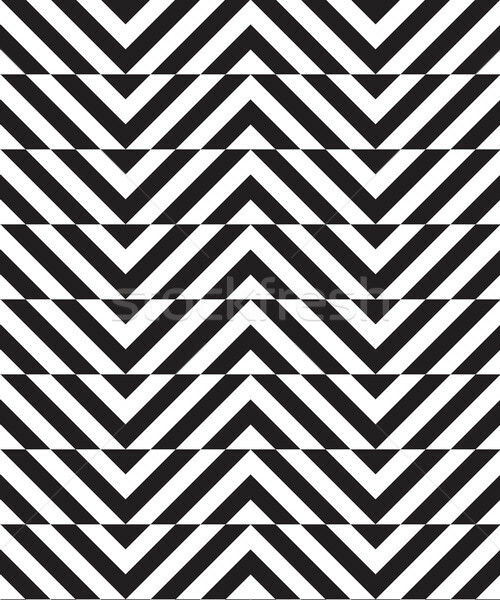 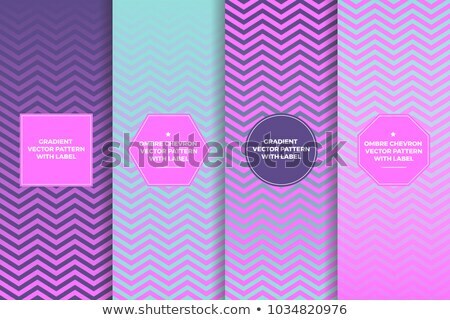 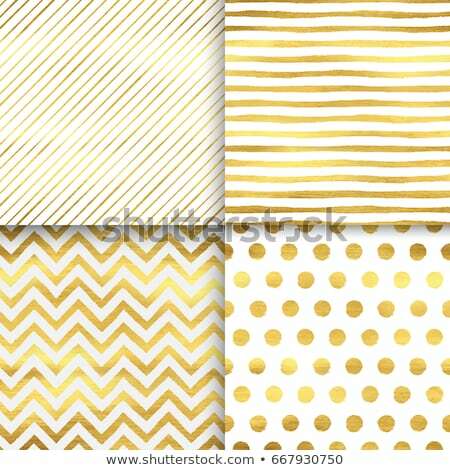 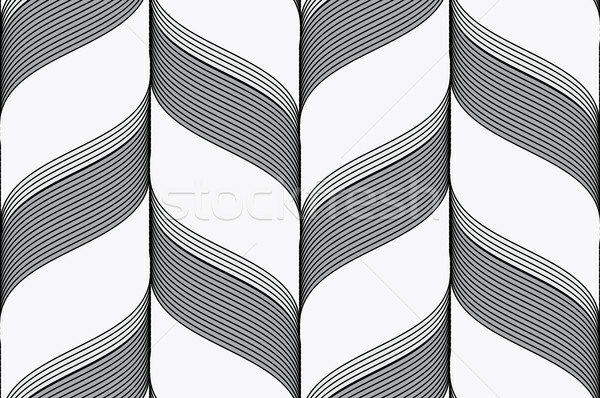 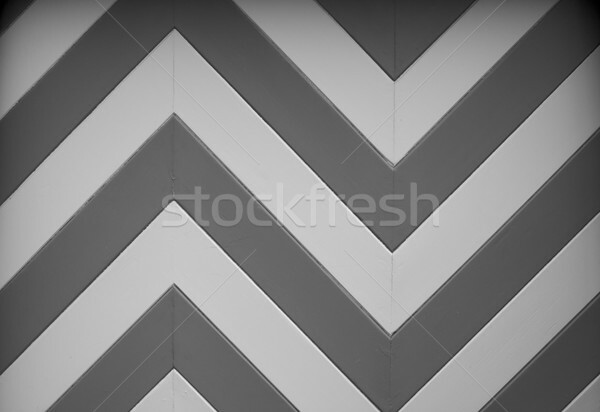 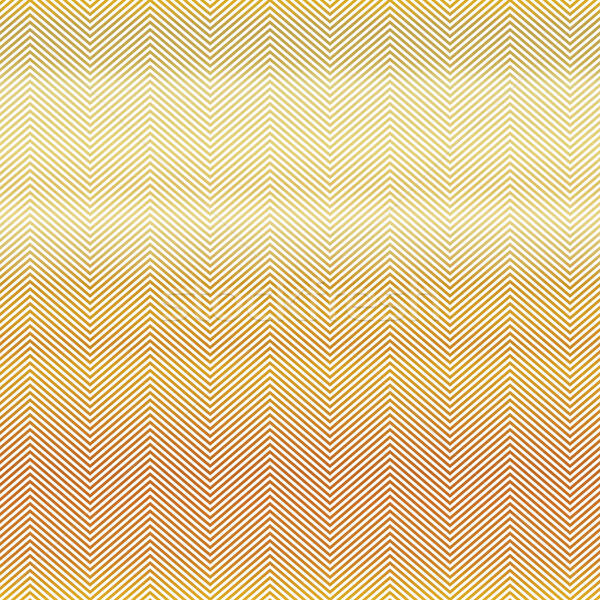 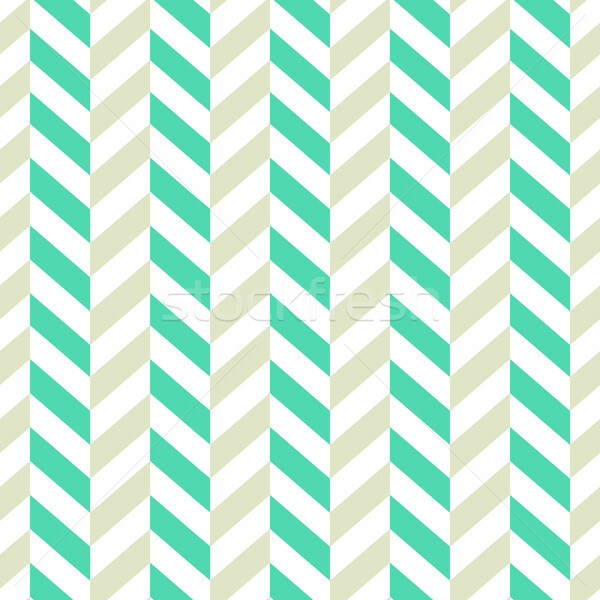 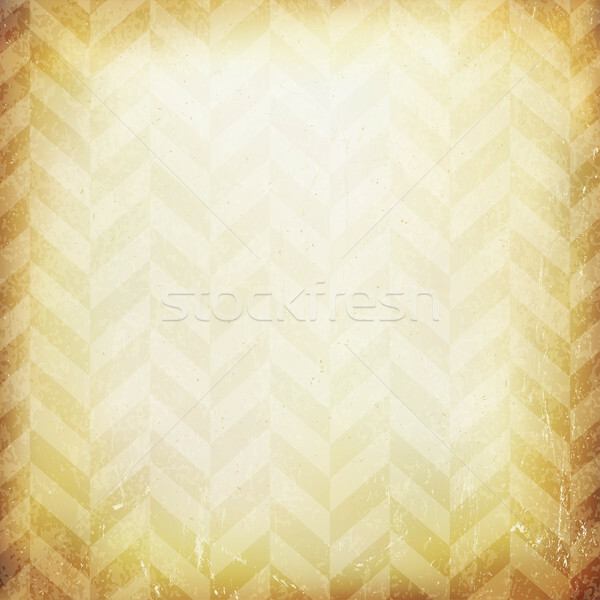 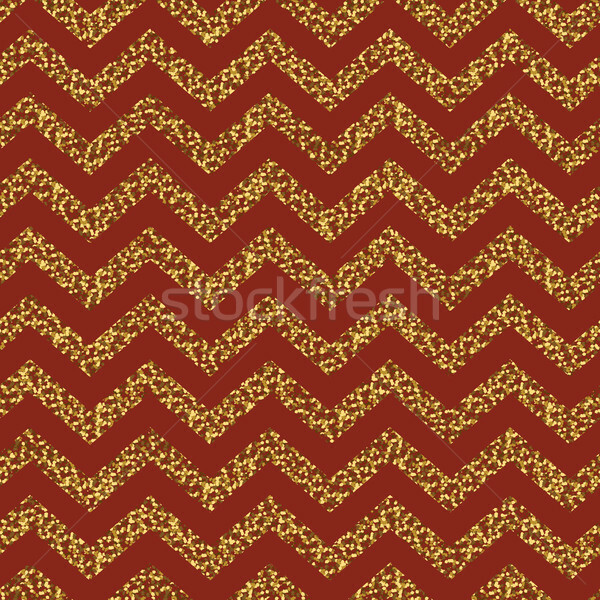 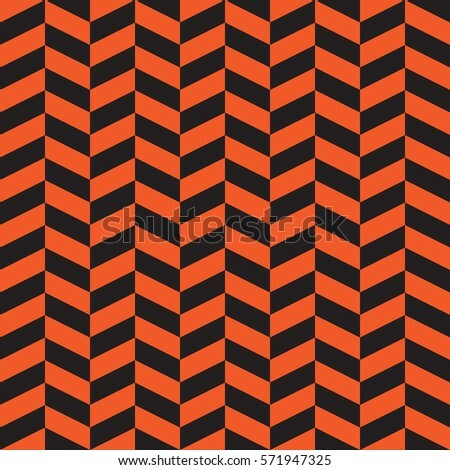 Seamless colorful zigzag chevron pattern background. 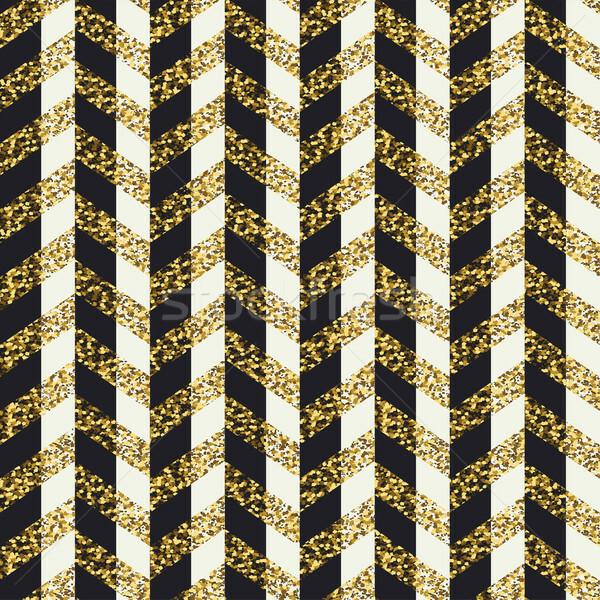 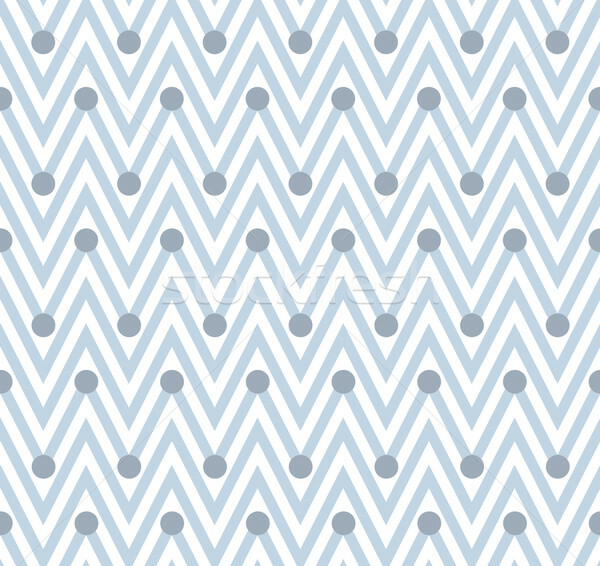 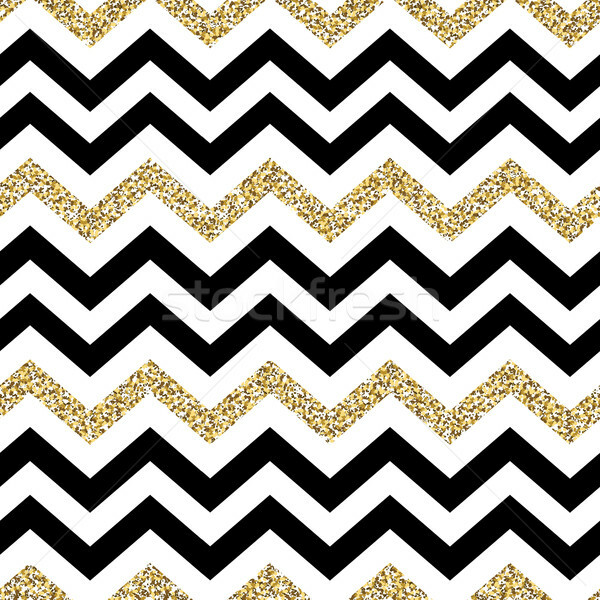 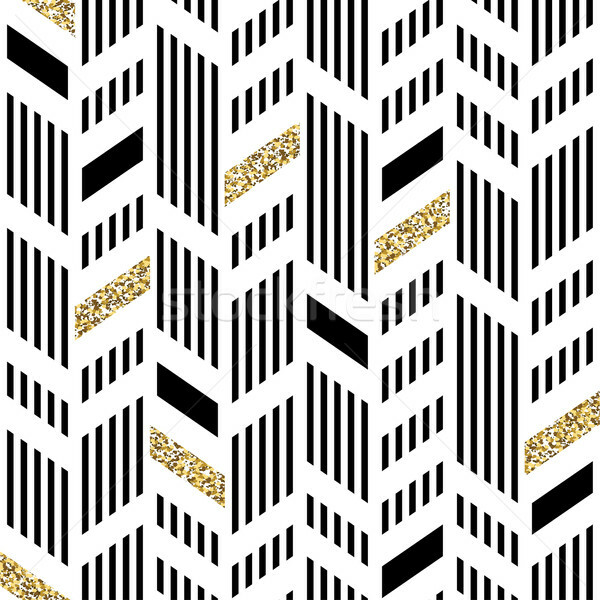 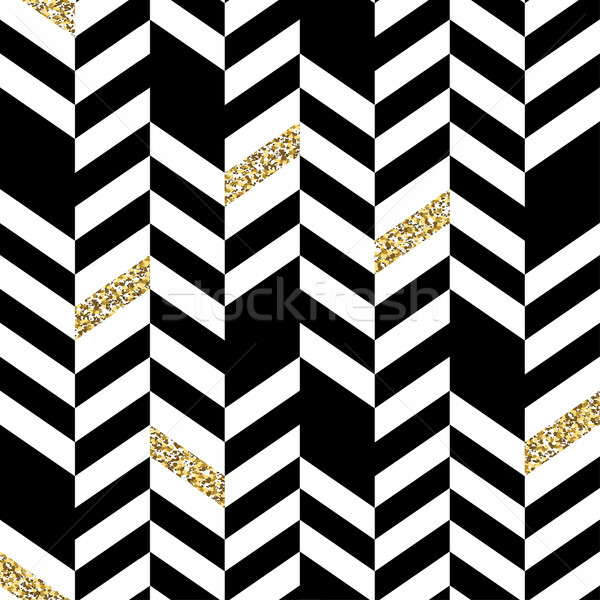 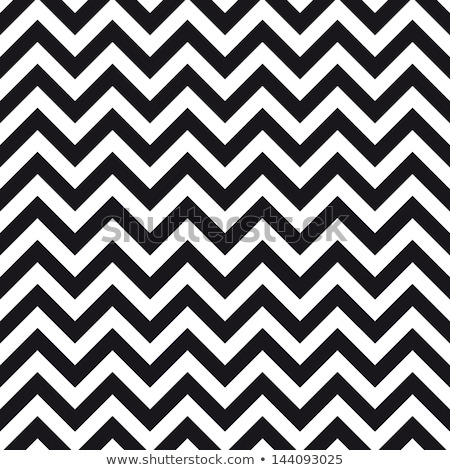 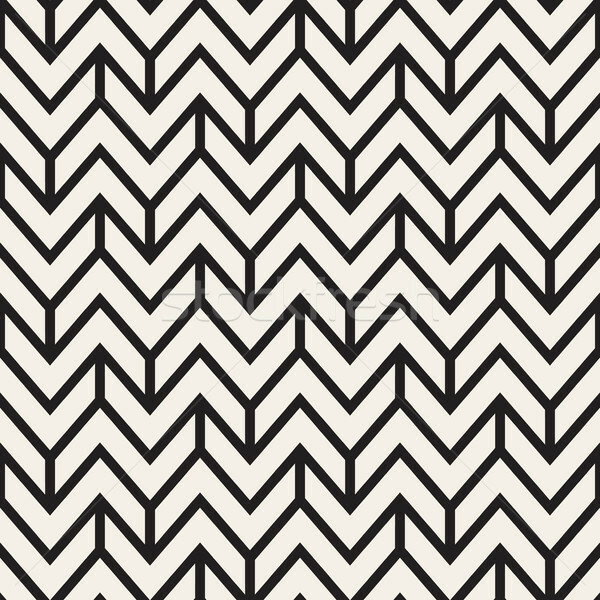 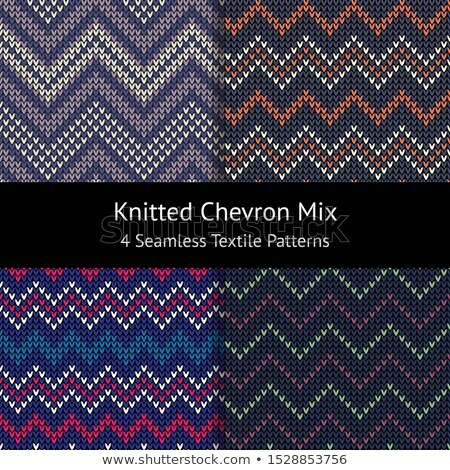 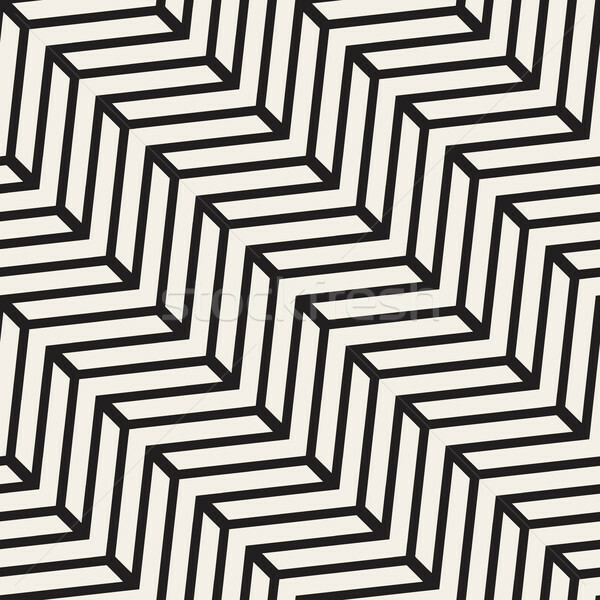 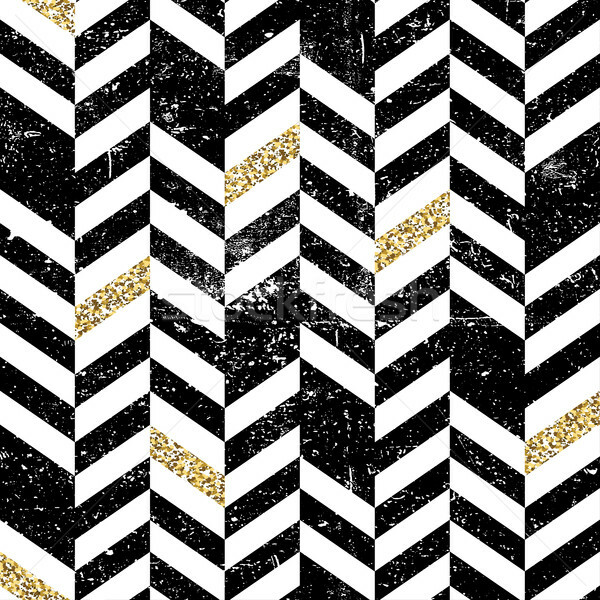 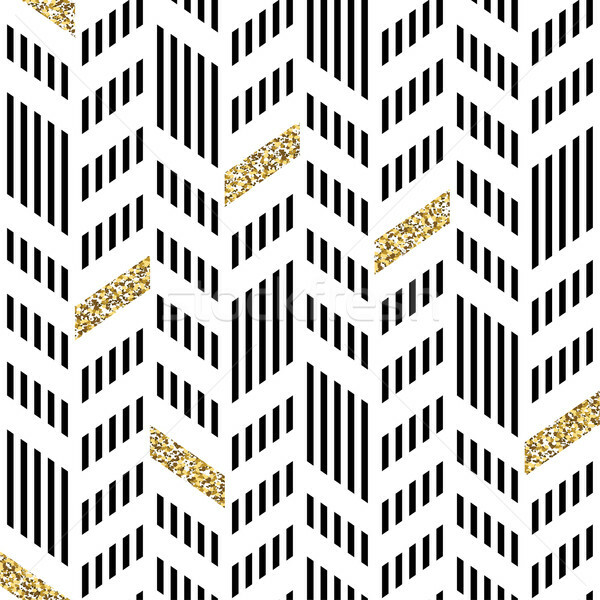 Seamless ZigZag Chevron Pattern. 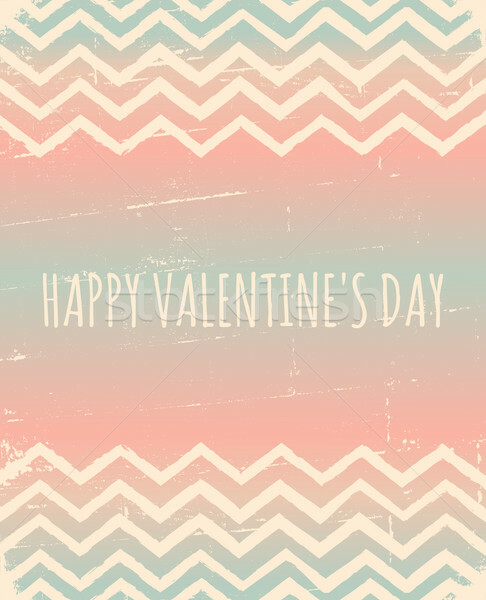 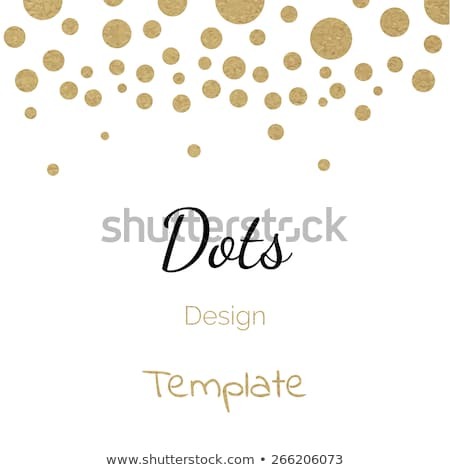 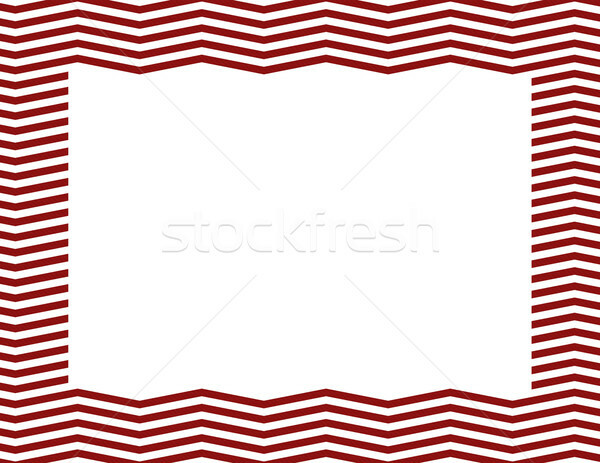 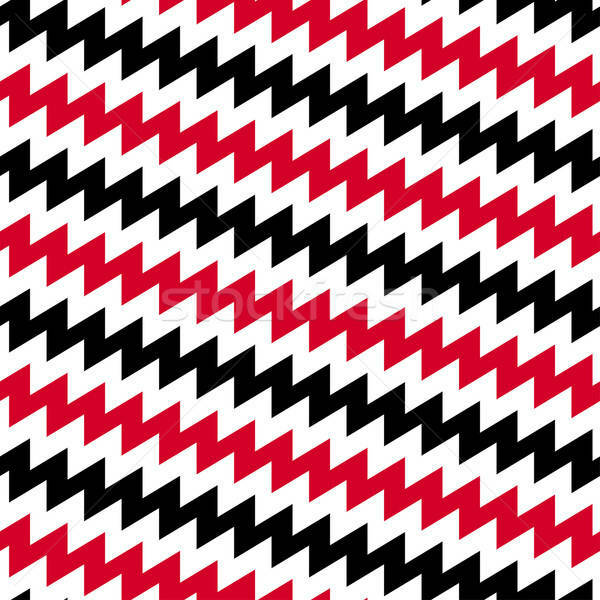 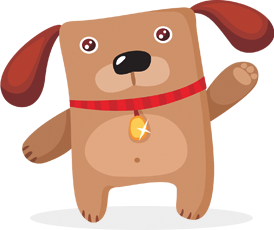 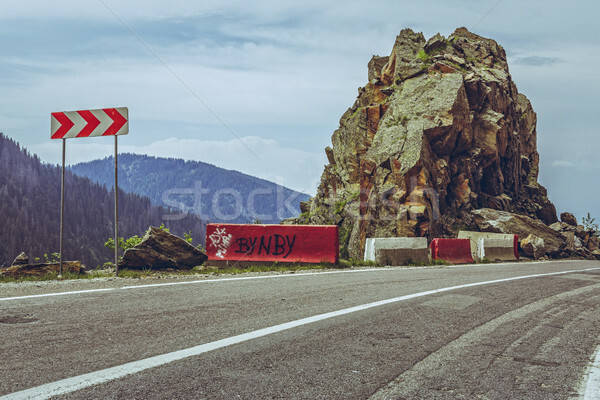 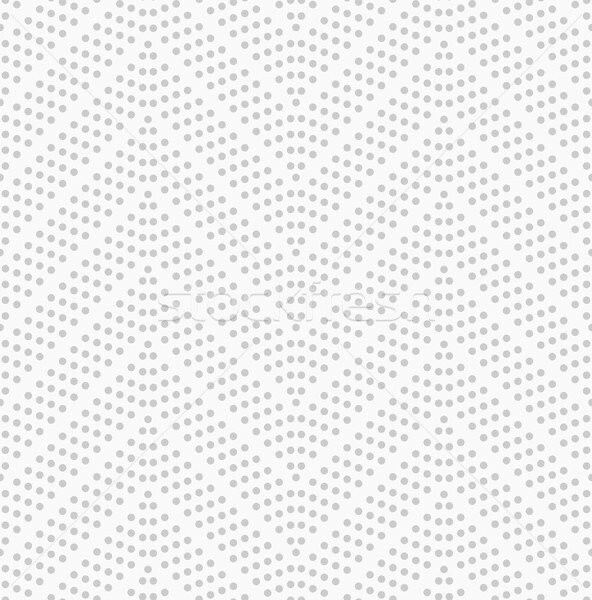 Red and white vector background. 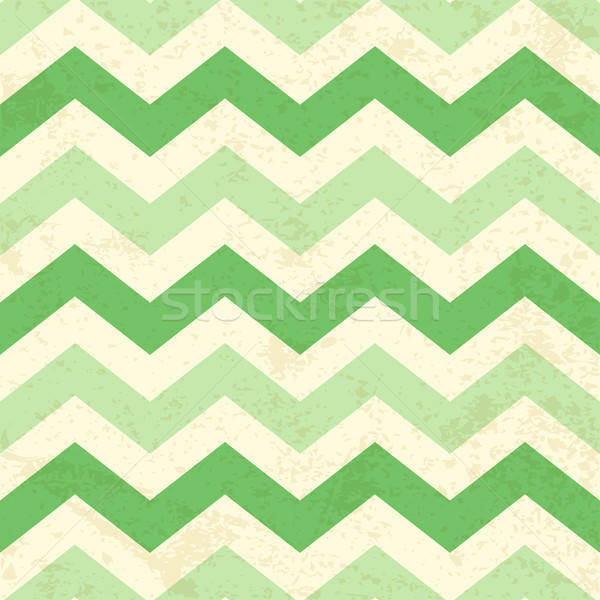 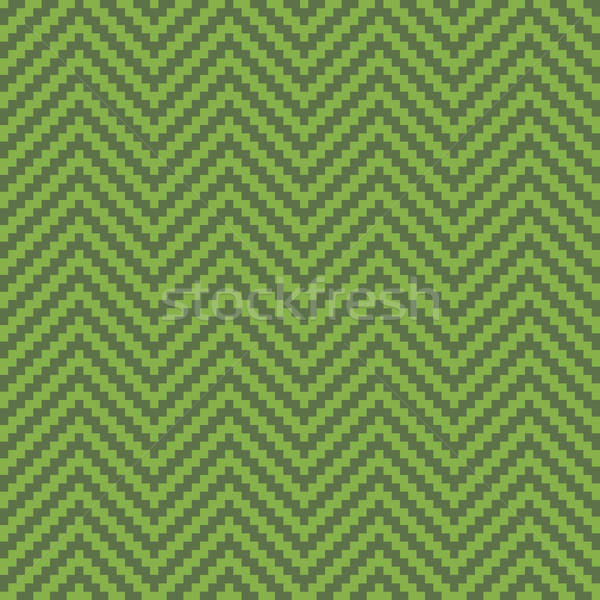 Greenery Chevron Pixel Art Seamless Pattern. 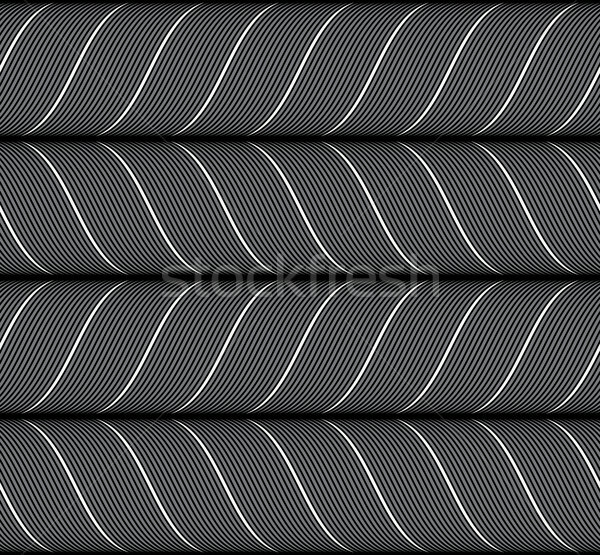 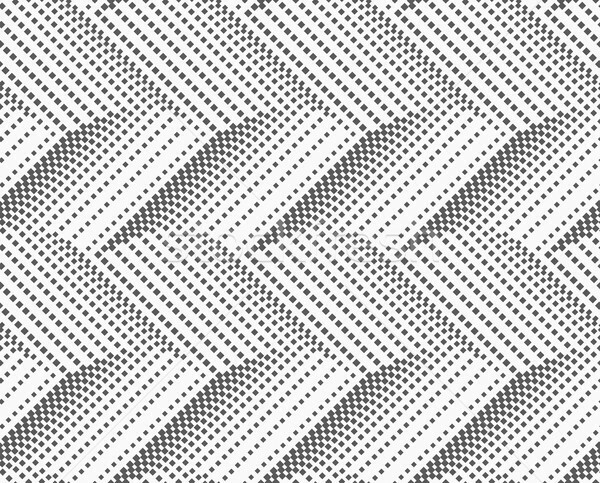 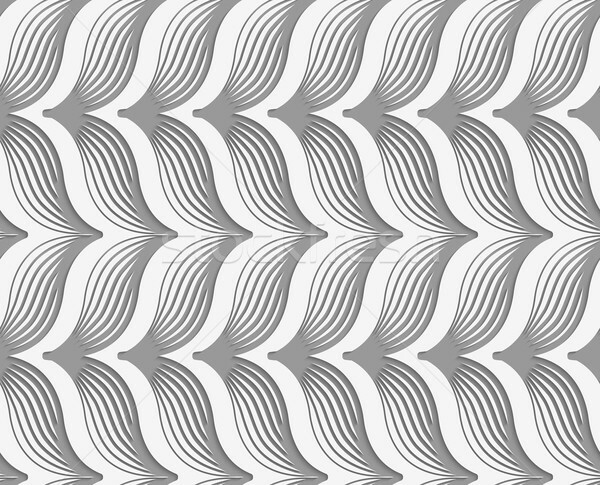 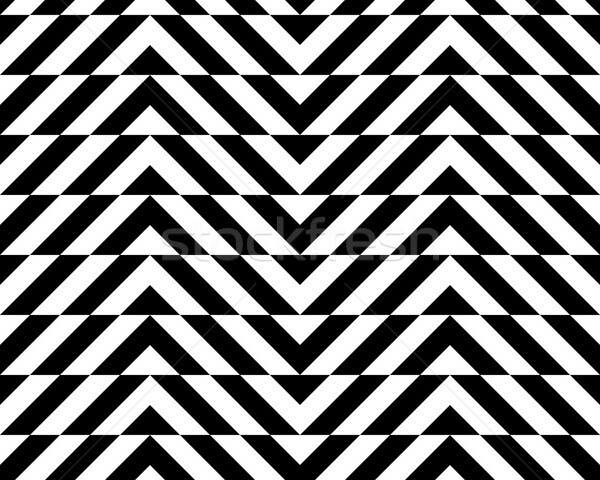 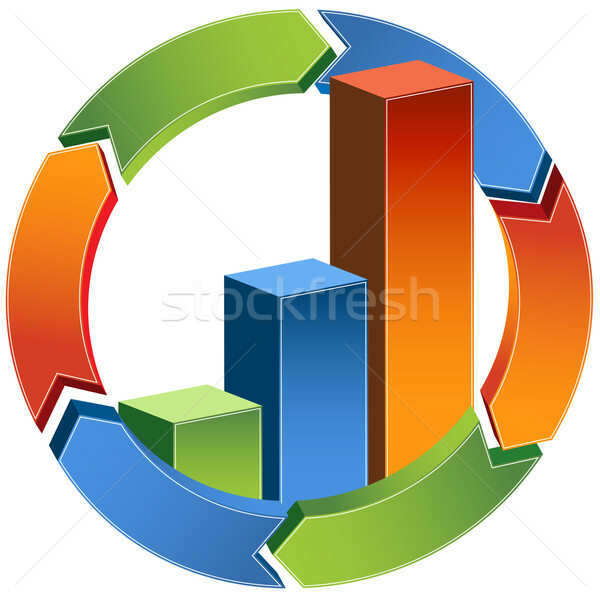 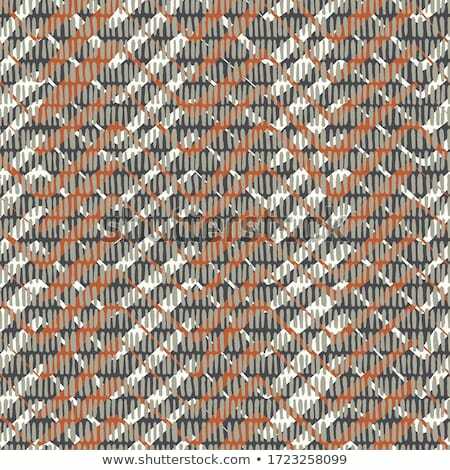 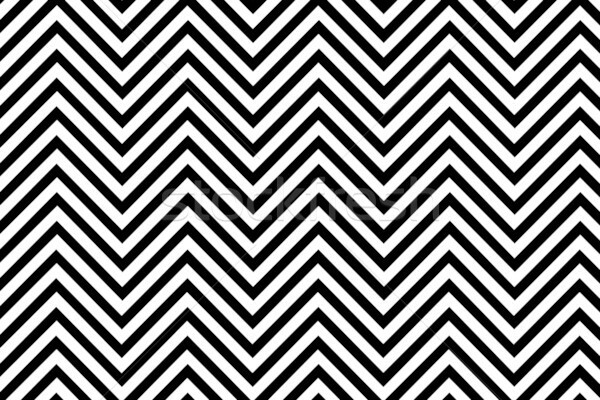 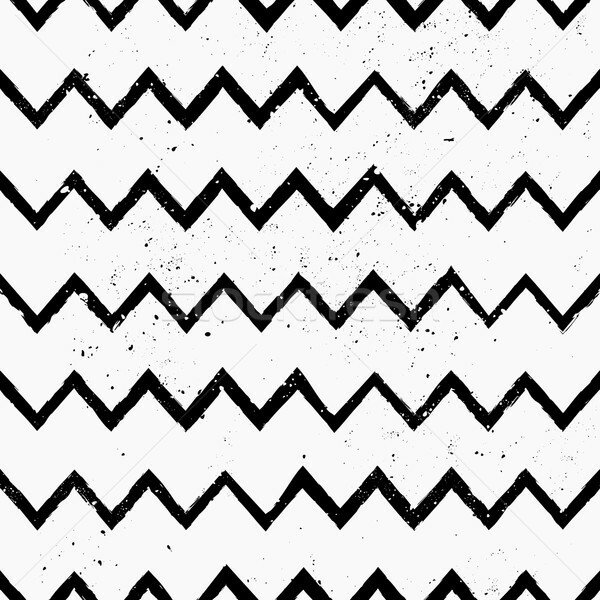 Pattern in zigzag. 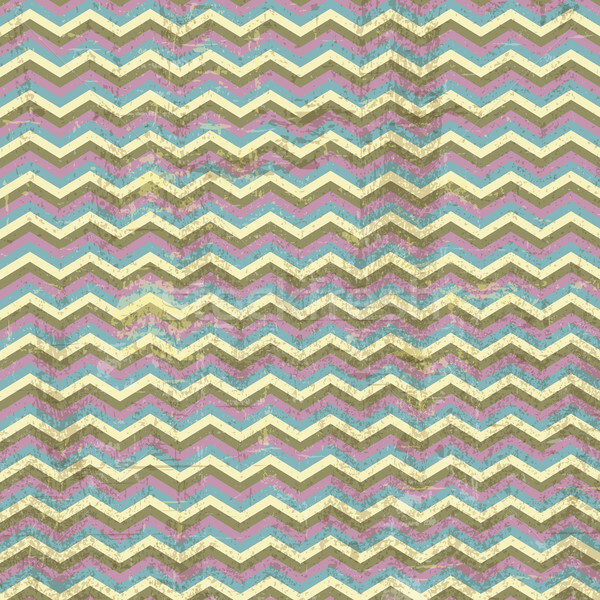 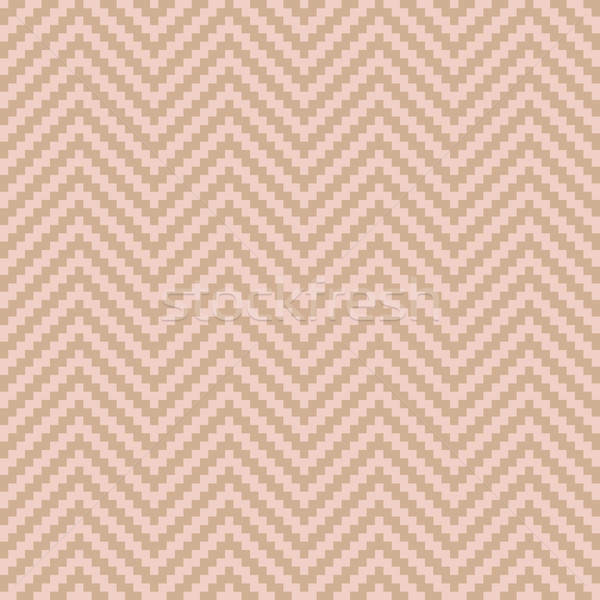 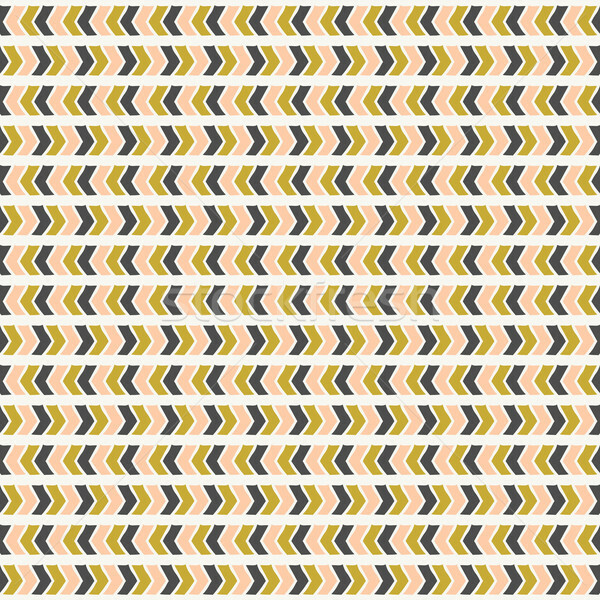 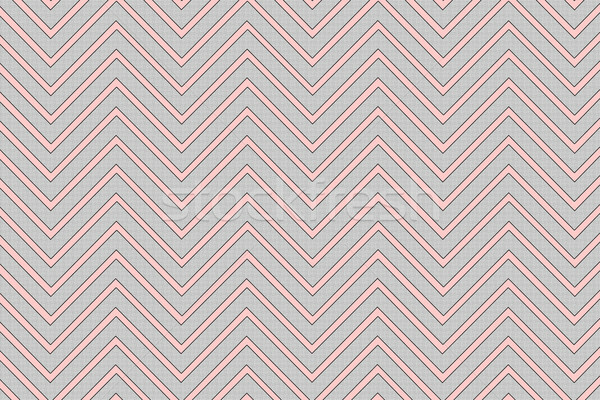 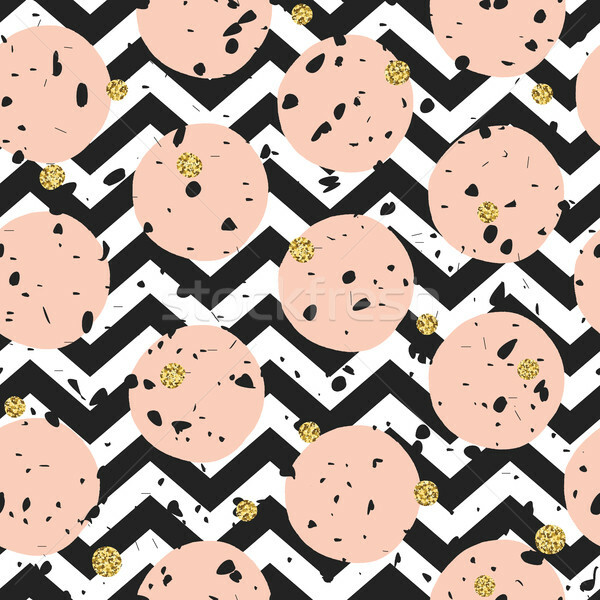 Classic chevron seamless pink pattern.